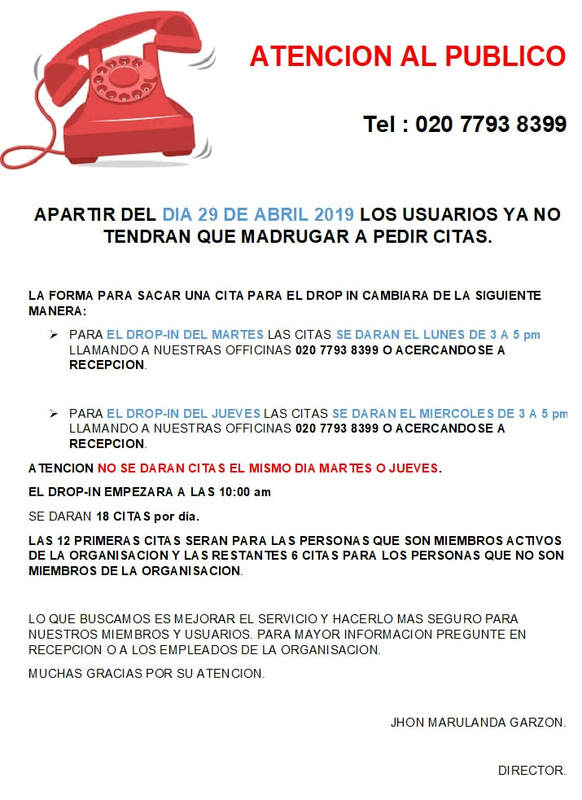 Latin American Disabled People's Project (LADPP) is the only organisation in London devoted to serving disabled people from Latin America, Europe and Africa, whose first language is Spanish or Portuguese, as well as their carers, families, and communities. ​Your contribution is crucial - it allows us to deliver services to those people who need it most. At LADPP, we have compiled key resources and useful links in English, Spanish, and Portuguese, that could help you to answer and understand some concerns about living in England, such as housing, the right of residence, and benefits for children with disabilities, among others.